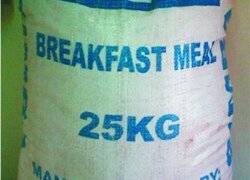 THE trend by some shops in Lusaka of selling underweight bags of mealie meal has angered Lusaka residents who have called on the authorities to ensure that the perpetrators of such acts are brought to book. The residents have charged that the authorities should not let the culprits go unpunished. They charged that people selling underweight mealie meal are swindling people of their money because people pay for a 25kg bag of mealie meal but they are given something less than what they paid for. The residents have complained that people were working hard to make sure that they had a bag of mealie meal in their homes and it was not fair that they should be duped by buying underweight bags of the commodity. Charles Himambo, a resident of Mtendere, said that all shop owners who will be found selling underweight bags of mealie meal should be brought to book for they were stealing from the people. 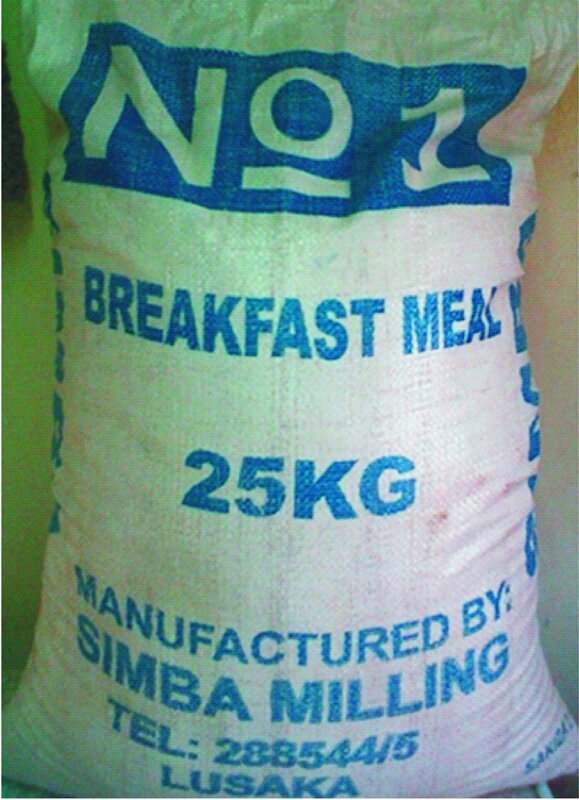 Mr. Himambo said that the underweight bags of mealie meal should be confiscated and the owners be punished. He said people should get quality products and value for the money they were paying for and shop owners should not take advantage of their customers. ‘’As customers we deserve to get quality products for the money we are paying and we should not be taken advantage of by shop owners because as customers we should be respected,’’ he said. And the Zambia Bureau of Standards (ZABS) has warned that it will take stern action against any business establishment that will be caught selling underweight mealie meal. ZABS public relations officer Lee Hamunji says it was unfortunate that some traders were failing to deliver quality products to consumers . He said consumers needed to get value for their money for whatever they were buying and should not be subjected to buying sub-standard products.